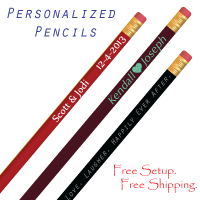 Personalized pencils with your message. Perfect add-in to your favor bags! 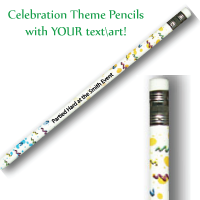 Pre themed celebration pencils! Add your text for free. 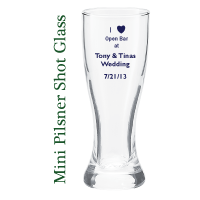 A mini pilsner shot glass personalized is a perfect gift for your special event. Weddings are extravagant by nature. The couple spares no expense in providing food and entertainment for their guests. After the reception ends, the only thing a guest has to show for the experience is the wedding favor. While it is not necessary to spend a lot of money on wedding favors, some thought should be put into the little souvenirs that guests will take home. It is important that the favors be items that inspire positive feelings about the wedding. Guests always like receiving favors that are actually useful. While it is fun to receive a kitschy knickknack, items like this are eventually thrown away. As cute as they are, many people do not want them on permanent display in their homes. Shot or wine glasses make great favors because they are inherently celebratory. Embossing them with the couple's initials and wedding date finishes the work of transforming these items into favors. 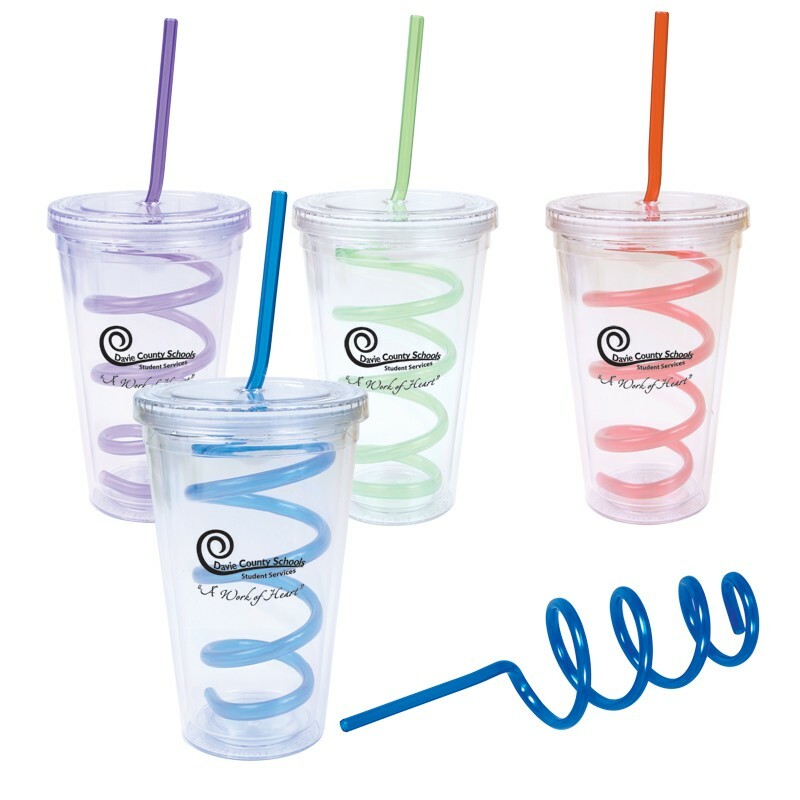 Every time a guest pulls out one of these glasses for use at home, he or she will think about how fun the wedding was. Coffee mugs have the added bonus of being items that are used every day. Personalized pencils make cute add-on items. The best favors are the ones that make it into users' daily rotations of everyday housewares. Beer koozies and coolies are perennial favorites when it comes to wedding favors. They are fun to use and easy to personalize. They can even be put to use during the wedding reception. 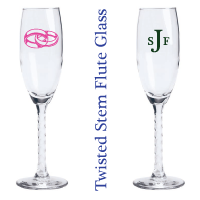 Since they are available in so many colors, it is possible to purchase ones that match the rest of the wedding decor. Alternately, the couple could choose a rainbow assortment of koozies so guests can choose their favorite colors. Some couples might want to have simple one-color messages and drawings printed on their koozies, but others might enjoy having full-color photo-quality images on theirs. A koozie with a picture of the couple on it would be a great memento. In addition to can koozies, bottle and wine koozies are also available. There are even koozies for full-sized beer glasses. The bride may decide to present her bridesmaids with special koozies that are different from the ones given to the rest of the guests. The couple might even want to have koozies made for themselves to use during dinner and in pictures. All of these options turn this aspect of the wedding planning into a fun craft project. We have a wide variety and selection where you can buy wedding koozies available as well.